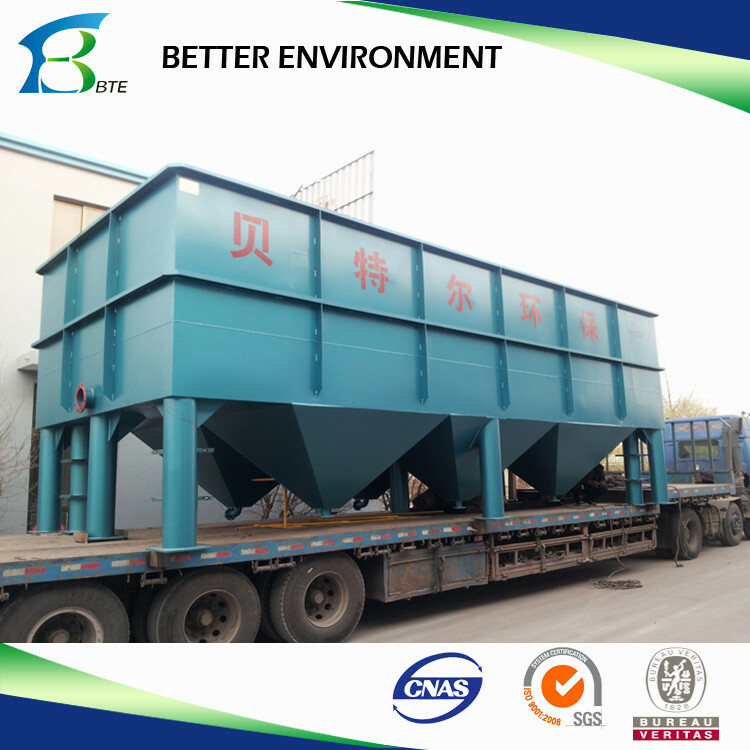 Oblique plate (tube) sedimentation device is a high-efficiency combination type sedimentation tank designed on the basis of shallow tank theory. 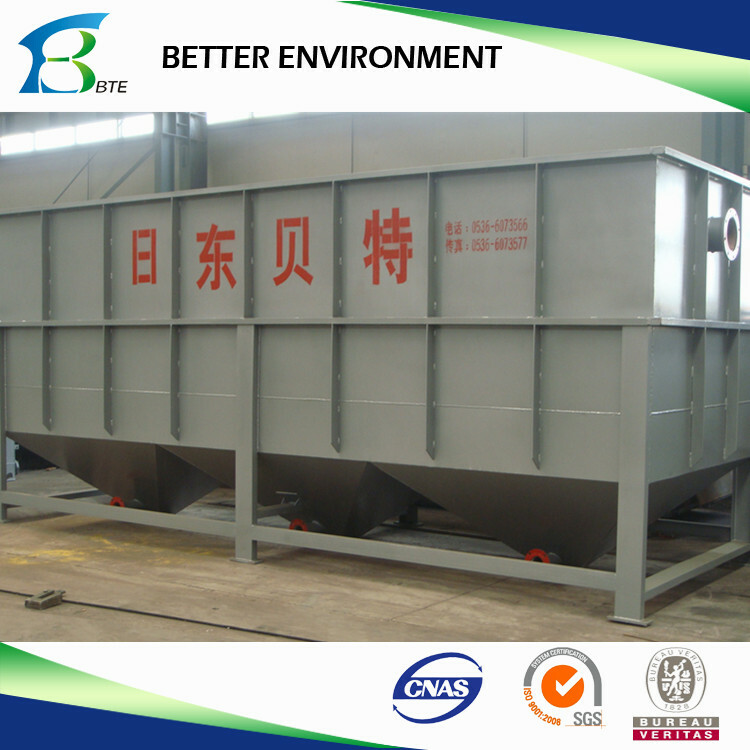 With dense plates or tubes in depression area, suspended impurities will sediment while water flow along those plates or tubes. Separated sludge will settle to the tank bottom by gravity and be discharged from there. 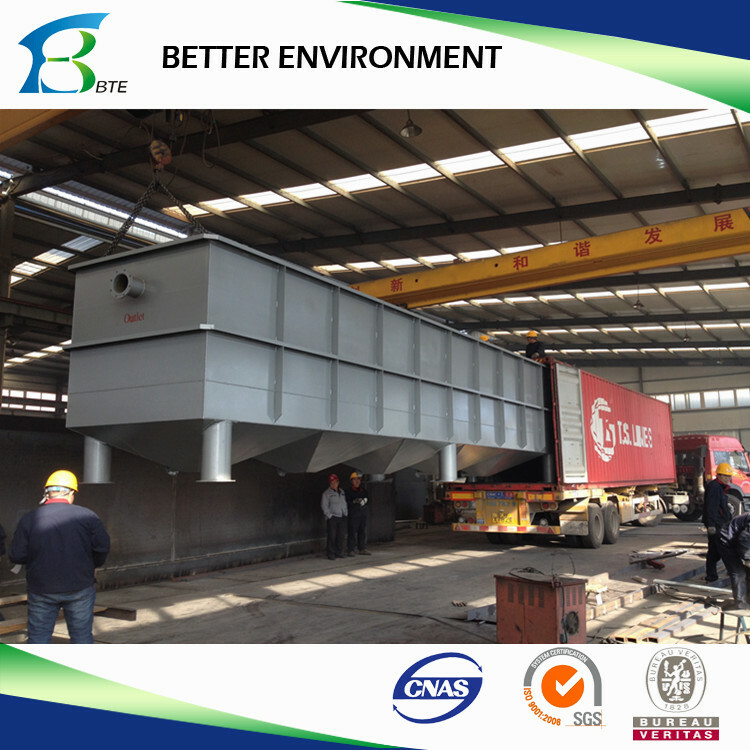 The tank can increase efficiency 50%-60% or treating capacity 3-5 times on the same area. 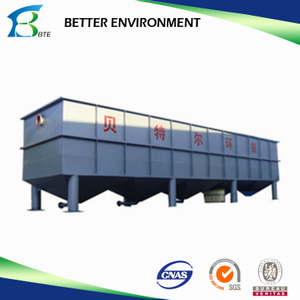 It is used for waste water treatment of electroplate, ore dressing, printing, leather, food, chemical industry and so on. 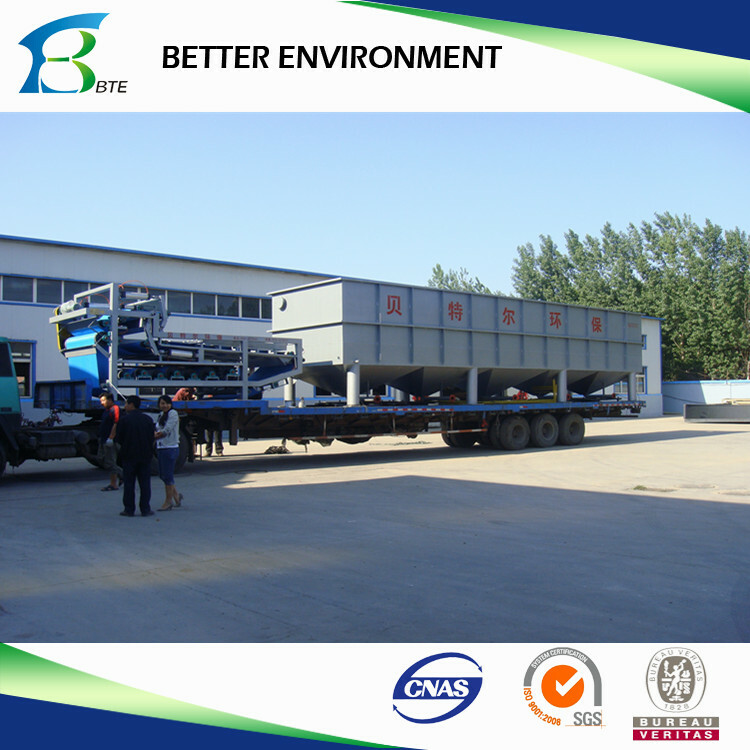 Oblique plate (tube) sedimentation device is a high-efficiency combination type sedimentation tank designed on the basis of shallow tank theory. will settle to the tank bottom by gravity and be discharged from there. 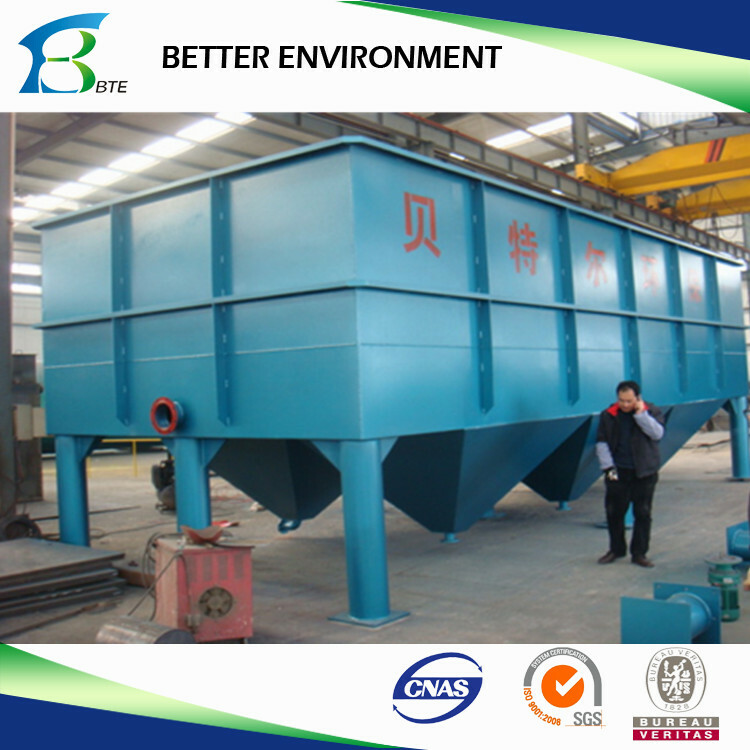 The tank can increase efficiency 50%-60% or treating capacity 35 times on the same area. It is used for waste water treatment of electroplate, ore dressing, printing, leather, food, chemical industry and so on.